wrist - Go Fit Girl! | Go Fit Girl! 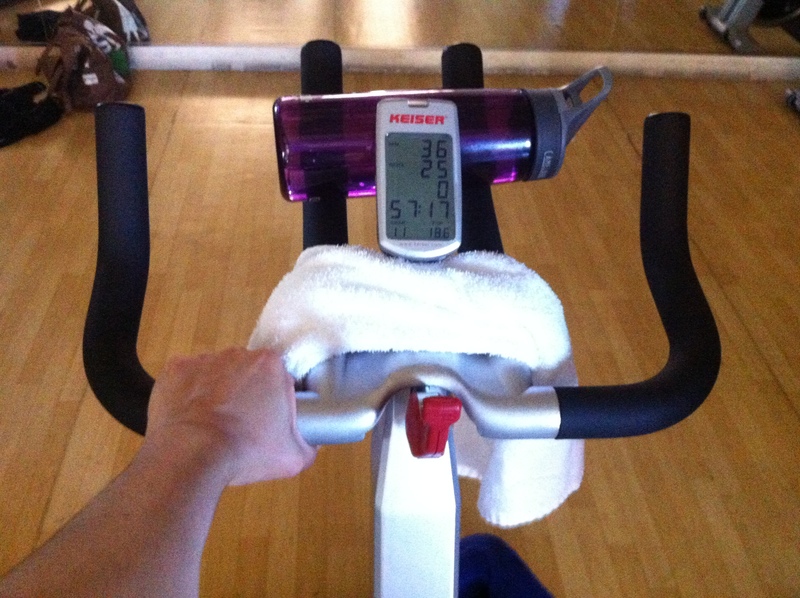 Keeping my wrist street (with no bend) while riding the stationary spin bike.